Across the series as a whole most authors show an overarching arc for their main character. 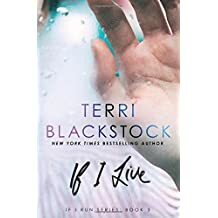 And in this series by Terri Blackstock the main character is Casey Cox. She's a haunted girl who has a haunting past and as you go forward through the series you find out she's haunted through the very end. Now, when I say I haunted I don't mean she needs excorcising. I could also say she's hunted. 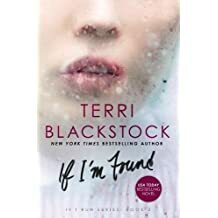 She is being hunted down for something she never did anyway (spoiler alert, if you have never read the series). "Submit to one another out of reverence for Christ. Wives, submit to your husbands as to the Lord. For the husband is head of the wife, just as Christ is the head of the church, His body, of which He is the Savior. Now as the church submits to Christ, so also wives should submit to their husbands in everything. Husbands, love your wives, just as Christ loved the church and gave Himself up for her to sanctify her, cleansing her by the washing with water through the word, and to present her to Himself as a glorious church, without stain or wrinkle or any such blemish, but holy and blameless. In the same way, husbands ought to love their wives as their own bodies. He who loves his wife loves himself. Indeed, no one ever hated his own body, but he nourishes and cherishes it, just as Christ does the church. For we are members of His body" (Ephesians 5:21-30, Berean Study). "The word of the LORD came to me again, saying, 'What do you mean when you use this proverb concerning the land of Israel, saying: "The fathers have eaten sour grapes, and the children's teeth are set on edge"? 'As I live,' says the Lord God, 'you shall no longer use this proverb in Israel'" (Ezekiel 18:1-3, New King James). "Then the LORD said to me, 'Arise, proceed on your journey ahead of the people, that they may go in and possess the land which I swore to their fathers to give them.' Now, Israel, what does the LORD your God require from you, but to fear the LORD your God, to walk in all His ways, and to love Him, and to serve the LORD your God with all your heart and with all your soul, and to keep the LORD'S commandments and His statutes which I am commanding you today for your good?" (Deuteronomy 10:11-13, New American Standard). "Teach a youth about the way he should go; even when he is old he will not depart from it (Proverbs 22:6, Holman Christian Standard)." How we teach future generations to talk and walk with God is an important step in each and everyone's life. My biological father always taught me to be honest and open with him as I grew up in his home. While I struggled a great deal in honoring my parents, specifically my dad, I did the best I could. Here's the thing, though: my own family didn't go to church or sit to listen a pastor talk about having a spiritual life with God. So, how did I come to Christ when my own parents didn't instill this in me? 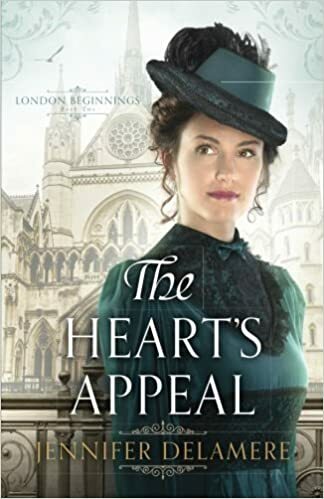 Recently I had the chance to review Jennifer Delamere's latest book in her London Beginnings series, The Heart's Appeal. 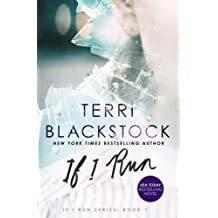 This is a wonderful story full of plot twists, well-rounded characters, a great story arc, and a very well done ending I could not have seen. Julia Bernay is the title character of the book, where in the previous book in the series focused on her sister Rossalyn Bernay. It's safe to say that Jennnifer Delamere will focus on Caroline Bernay in the final book of the series. "There was a man of the Pharisees named Nicodemus, a ruler of the Jews. 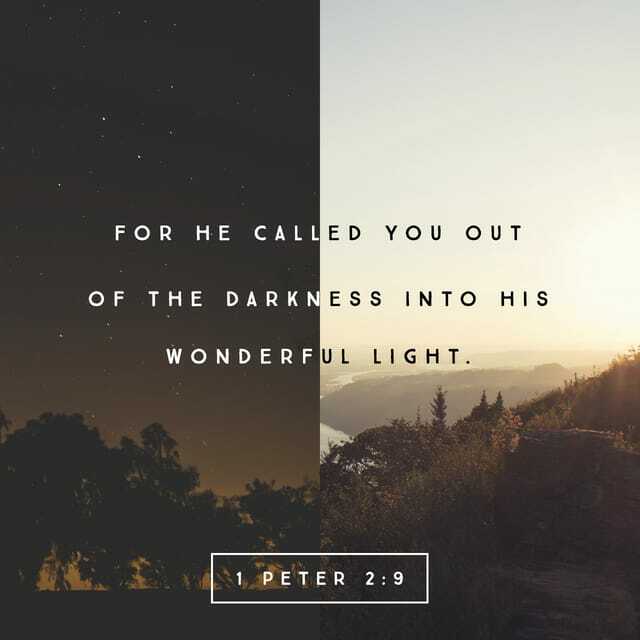 This man came to Jesus by night and said to Him, 'Rabbi, we know that You are a teacher come from God; for no one can do these signs that You do unless God is with him.' 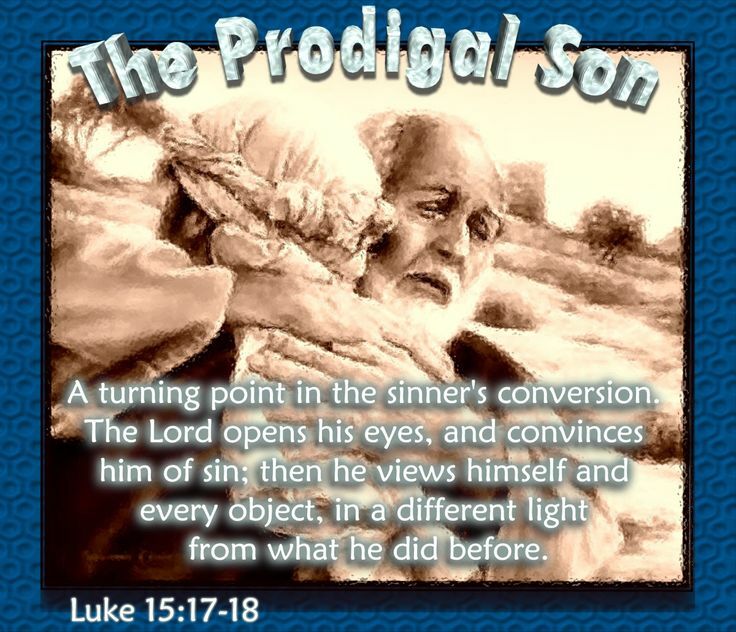 Jesus answered and said to him, 'Most assuredly, I say to you, unless one is born again, he cannot see the kingdom of God.' Nicodemus said to Him, 'How can a man be born when he is old? Can he enter a second time into his mother's womb and be born?' Jesus answered, 'Most assuredly, I say to you, unless one is born of water and the Spirit, he cannot enter the kingdom of God. That which is born of flesh is flesh, and that which is born of the Spirit is spirit. 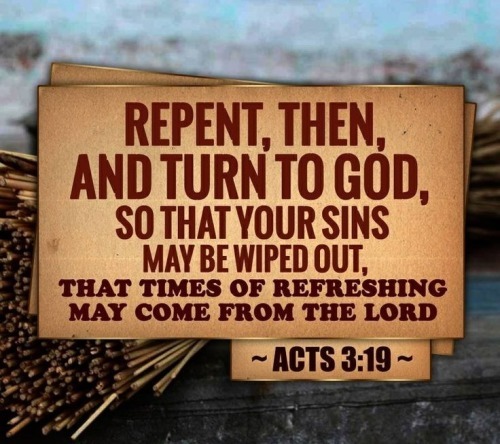 Do not marvel that I said to you, "You must be born again." The wind blows where it wishes, and you hear the sound of it, but cannot tell where it comes from and where it goes. So is everyone who is born of the Spirit." 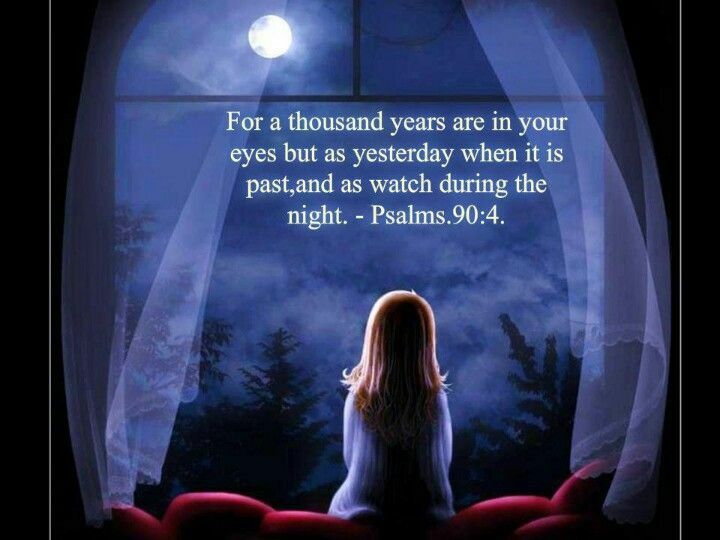 "Beloved, do not let this one thing escape your notice: With the Lord a day is like a thousand years, and a thousand years are like a day. 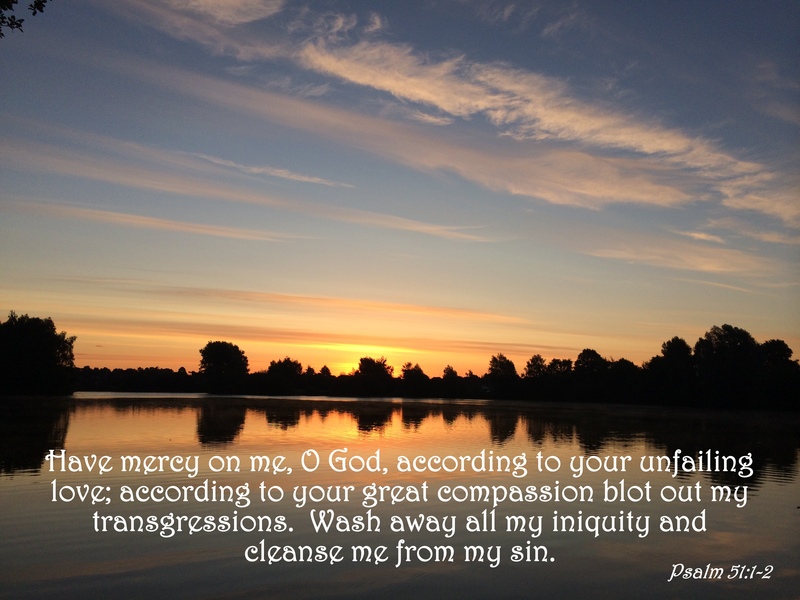 The Lord is not slow to fulfill His promise as some understand slowness, but is patient with you, not wanting anyone to perish, but everyone to come to repentance" (2 Peter 3:8-9, Berean Study).